Apple TV is a great way to watch shows at home, but it suffers from some of the same problems as other online streaming services and tools. Luckily, you can use a VPN for Apple TV to solve some of those issues. We’ll show you how. Just because your Apple TV uses the internet to access content doesn’t mean all content is available to it (and to you). Geoblocking can restrict you from the content you want most simply due to your location. Fortunately, NordVPN can set your location to any one of more than 60 countries where it has servers. 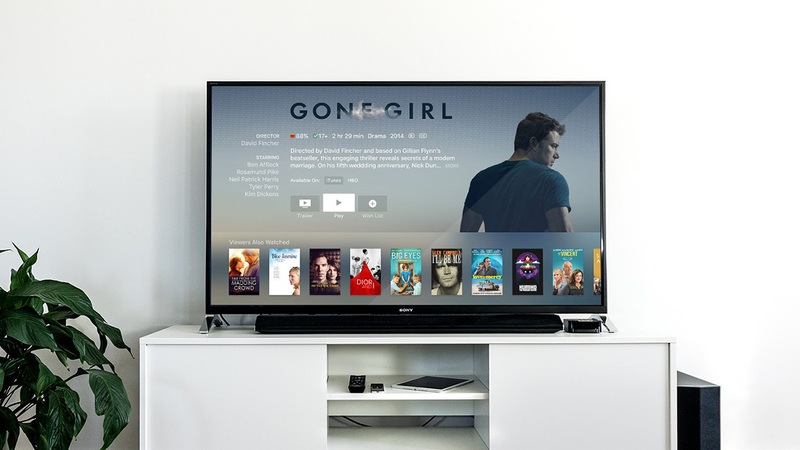 To find out how to do this and access geoblocked content on Apple TV, keep reading! There are also plenty of other benefits to using a NordVPN that won’t be exclusively limited to Apple TV, but there’s a catch – you’ll need to install NordVPN in a way that will let your Apple TV use it. NordVPN supports plenty of devices, but Apple TV isn’t currently on the list. Apple TV can’t run NordVPN itself, which will make securing it with a VPN a little bit more complicated. There are a few ways to do this. The most common way is to use your router with NordVPN. Instead of just using an app, you’ll have to install NordVPN directly on your router. That process will be different for every router. You can find out more about the process here, or browse our tutorials for different types of routers here. Secures your Apple TV. Apple TV is incapable of running NordVPN on its own, so this is currently the only way to secure it and overcome geoblocking. However, this also means that your VPN router will cover any other IoT devices you have at home, like security cameras or even smart toasters! You’re always secured. As long as your router is on, so is your VPN. You’ll never forget to turn it on to secure your traffic. Covers everyone. Any device connected to your router will be secured. That means guests, children, and new devices from the moment they connect to your network. Expands device coverage. Ordinarily, NordVPN provides coverage for up to 6 devices. That’s already a lot, but putting NordVPN on your router will let you push that limit further. No matter how many devices connect to your VPN-enabled router, it still counts as one connected device! Be sure not to abuse this feature, however, as your connection speed and stability may suffer. Inconvenient to set up. Setting up a VPN on your router isn’t nearly as easy as downloading the app to a supported device. You’ll have to log in to your router every time to adjust the country and server you want to connect to. If you set it to a specific country for your Apple TV, you’ll have to change it if you prefer to browse with your devices from the country you’re in. Variable encryption power. Not all routers support all of the powerful encryption options that NordVPN offers. 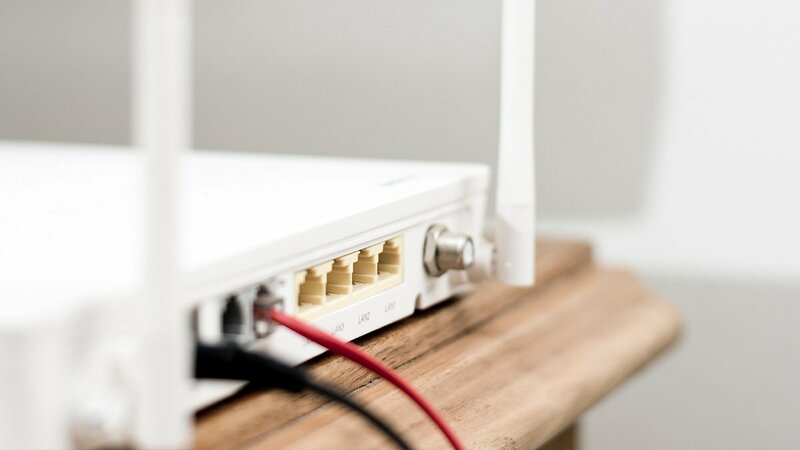 For low-power consumer routers, this may limit you to selecting less-powerful encryption or tunneling protocols that won’t give you the best security available. Some solutions include upgrading to a more powerful router or enabling a separate weak router with NordVPN just for your Apple TV (using both the NordVPN app and NordVPN on your router together is not advised). Blocks incoming access. If you have any devices that you can connect to from outside of your WiFi network, they won’t work when your router runs a VPN. Fortunately, this won’t be an issue for your Apple TV, as you’ll really only need it to form outgoing connections when watching at home. Devices remain unsecured between you and the router. Since the encryption happens on the router, your traffic will remain unencrypted until it reaches your router. Fortunately, this isn’t really much of a problem if you have a secure homework. It would be a much bigger problem if your home WiFi isn’t password protected so that anyone could connect to it. If your router can’t run NordVPN but you want a router that does, check out our tutorial page or visit our partners at Flashrouters – they sell consumer routers that come pre-set-up with NordVPN! If you can’t or don’t want to connect your router to NordVPN, there is another way to give your Apple TV VPN access. By using NordVPN on your laptop and then using that laptop as a router, you’ll effectively give your Apple TV VPN access! There are a couple of issues with this approach. First of all, Mac laptops currently do not support this function. They can share their internet connections easily, but devices that connect to them won’t receive VPN coverage. You can set up such a connection on a Windows laptop, but the setup process is relatively advanced. To turn your Windows laptop into a VPN router, check out our detailed tutorial. Warning – it’s fairly advanced! Set up NordVPN on your Apple TV and dive into the shows you love!